Features: Grand Cities / Scenic Rivers / History / Famous Sights / Quaint Towns & Villages / UNESCO Sites / Majestic Monuments / Distinctive Cuisine —— Along with the time to soak it all in! 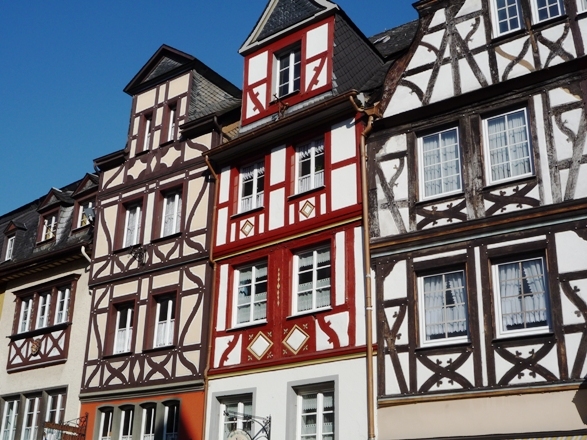 Our eclectic journey begins with a several day enjoyment of the distinctive facets & flavours of Cologne, Germany. 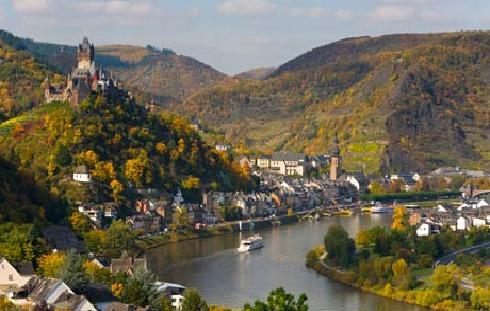 Its picturesque & strategic position straddling the majestic Rhine River led it to be established as a formal settlement in the first century BC. In the first century AD, “Colonia” was chosen & developed as a provincial capital of the Roman Empire. Archaeological sites & devoted museums give credence to this, and subsequent periods of stature and grandeur. 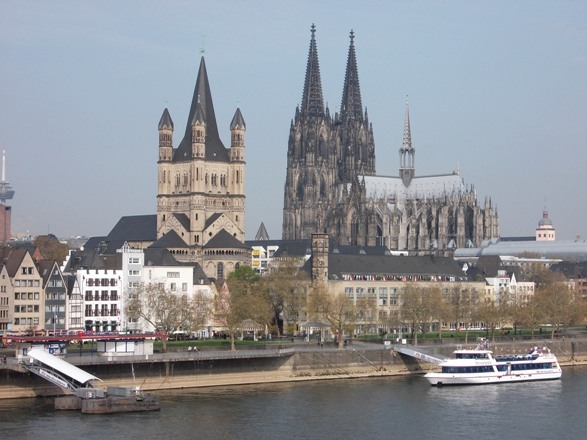 Cologne’s resilience is most evident in it’s dramatic return from the almost total devastation suffered during World War II. The almost 800-year-old Kölner Dom (Cologne Cathedral) majestically dominates the beautiful skyline of this captivating city on the Rhine. Warning: It’ll be difficult to avoid a case of “Kölsche pride” while visiting! 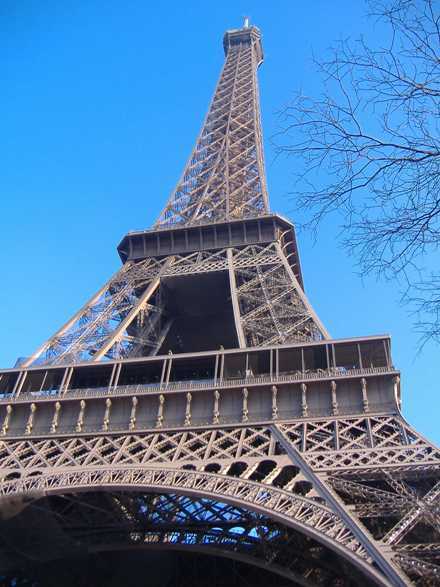 Finally — we cap off our eclectic journey in Grand Style — a visit to “The City of Light” — Paris, France. After an introductory walking tour, the numerous splendid sights & attractions of this monumental city will be at YOUR beck and call — via the use of your personal multi-day “Museum Pass.” A ½ day excursion to indescribably grand & beautiful Palace of Versailles will cap off our Amazing Journey — along with YOUR Memorable EXPERIENCES!! All this — while Learning the ART of Independent/Culturally Immersive Travel !